Coca Cola Lyrics from “Luka Chuppi“. 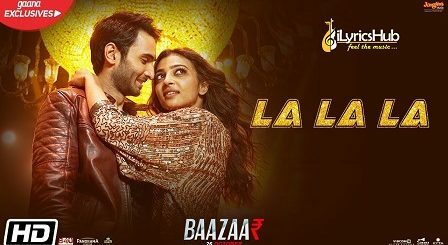 The Brand New Version of Coca Cola Song sung by “Tony Kakkar“, “Neha Kakkar” Music of the new song is Recreated by Tanishk Bagchi. while Lyrics are penned down by Tony Kakkar, Mellow D. The Movie features Kartik Aaryan, Kriti Sanon.